2. What Are Some Health Benefits ﻿O﻿f Tomatoes? 3. 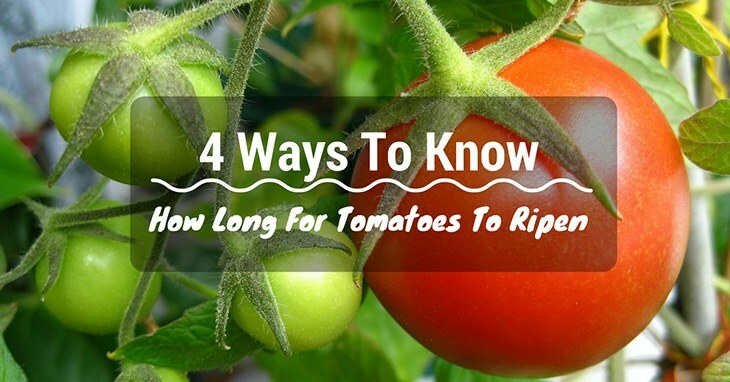 How Long For Tomatoes To Ripen? 4. What Are Some Things You Can Do With Tomatoes? While we assume that you already know what tomatoes are, we are here to give you more information on it: in essence, tomatoes are a red, pulpy fruit (and not a vegetable, as many people mistakenly call it as) which are native to Central and South America, along with Mexico. 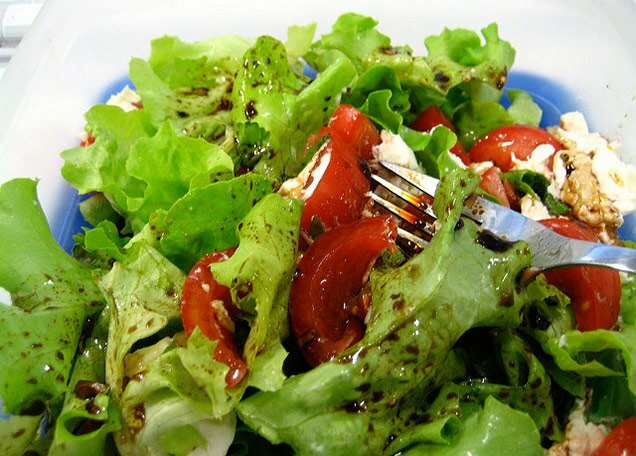 They are commonly eaten as a vegetable, however, either in salads or accompanied in appetizers. Tomatoes can also be used as a base for a variety of other dishes, including ketchup, salsa, and marinara sauce. They are extremely versatile and incredibly popular throughout the world. 2. What Are Some Health Benefits Of Tomatoes? Tomatoes are especially known for being incredibly rich in antioxidants, which has been shown to positively help with cardiovascular health, e.g. the heart and artery systems. In addition, tomatoes contain lycopene, which is a carotenoid pigment that gives the fruit its bright-red color, which again is the source for those antioxidant components and besides helping your heart, it can also help with preventing certain types of cancer. Other aspects include lowering cholesterol levels and triglyceride levels, of which can otherwise lead to negative effects with artery clogging and extra effort on the heart’s part to keep you healthy. Interestingly, some studies have suggested that tomatoes can also assist in bone health, along with preventing Alzheimer’s disease. 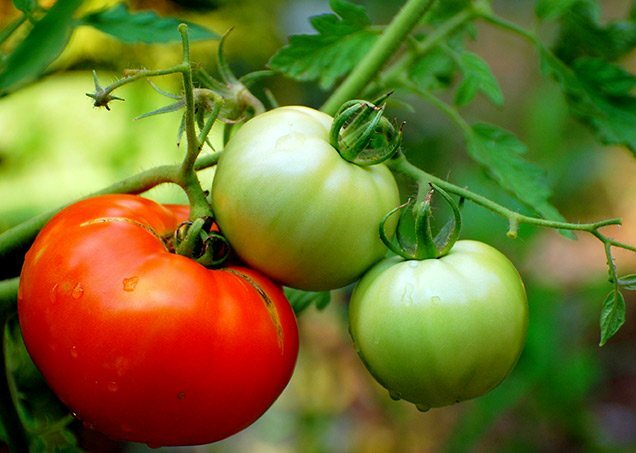 Generally speaking, tomatoes take between 20 and 30 days to reach their full size, all the while remaining green; after that, it requires another 20 to 30 days for them to turn red, and from there, they are ready to be harvested. However, these periods of time can vary, whether slightly or greatly, depending on the temperature. Tomatoes tend to thrive the best in warm weather, usually between 70 to 80 degrees Fahrenheit: anything less or more within this range can actually prevent tomatoes from ripening at all. Especially if it is frosty and chilly for most parts of the year, what you can do is pick the tomatoes as soon as they are green and mature and store them in a brown paper bag in your home to ripen later. Within a few days, they should start to turn red, and from there they are ready to be used. Similar to cold weather situations, you can pick your tomatoes once they are ripen (even already red) and if you do not plan to use them right away, then you can store them away in a cool area so that they do not ripen any further. Just like with other crops out there, tomatoes are an extremely versatile fruit that can used in just about any dish that you can imagine. They can be consumed fresh with salads or paired with cheese and basil for appetizers. You can also turn them into sauces, salsa, ketchup, and other condiments for meals and snacks. In any case, there are plenty of solid recipes out there for you which use tomatoes in it, so you can get some inspirational ideas for your next, great meal there! All in all, tomatoes are a wonderful fruit that not only contain tons of good health benefits, but also can be used in all sorts of food recipes. They do not take too long to ripen, and sooner than later, you can pick them for a delicious, wholesome meal.